Stunning views, nature abound in one of Harwintons finest neighborhoods, Equestrian Estates. Picturesque subdivision of NEW CONSTRUCTION HOMES built by Lepore & Sons LLC. 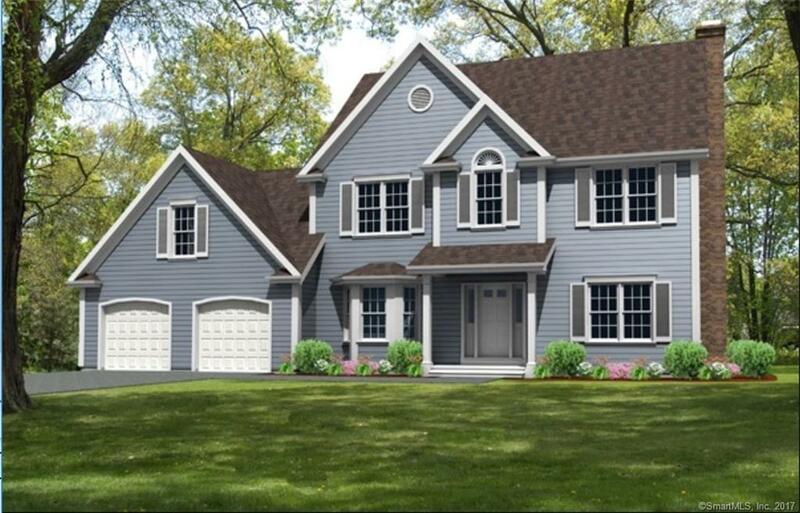 Exquisite 2500 sf Colonial available among other custom home packages. Four bedrooms, two and one half baths, spacious, oversized, fine architectural details & millwork, 9 ft ceilings, custom kitchen, formal dining room open to large family room with fireplace to accommodate large gatherings or easy entertaining, master bedroom suite with great wall space, hardwood floors, and walk-in closet. Energy efficiency packages come standard including propane heat, high performance windows and upgraded insulations packages. Each building lot provides beautiful sweeping trees to provide privacy or choose to open up your backyard for family fun and entertaining. 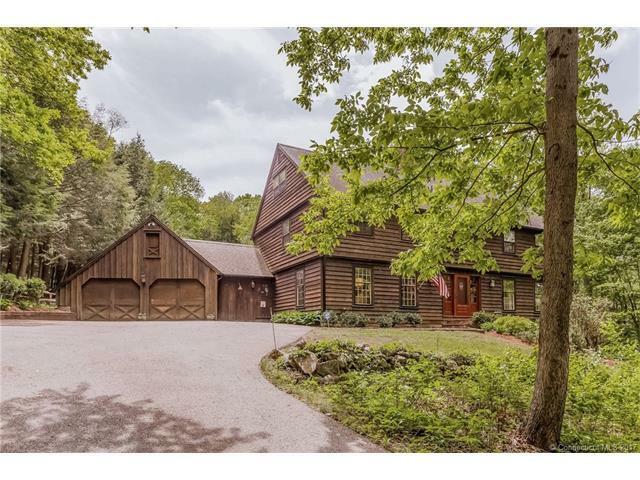 Nearby a brand new beautiful equestrian center is available and the area borders the Roraback Wildlife Management area. Dont waste any more time looking for a home that doesnt meet all of your needs let us build your dream home! Other lots and models available.